"who? Is it someone I know?" "No, mum she just doesn&apos;t have anywhere to stay." 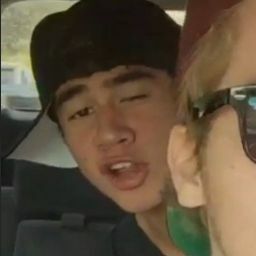 "Calum, was she kicked out of her house or something?" "not exactly, but she really needs to. I&apos;m serious"
"Is she knocked up or something? 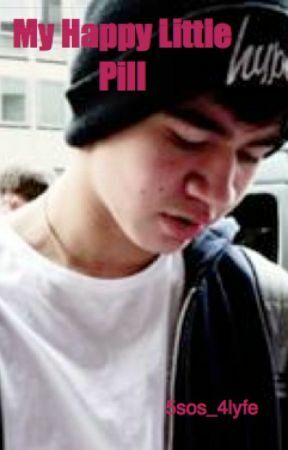 I swear Calum if.."
"NO Mum, I can&apos;t really say why... She needs somewhere to stay. Please?!?" "I um don&apos;t know" I tug at the collar of my shirt and look down the hall. I walk into the garage to see her learning to play the drums. "Oh, just scars" He says his smile faltering a bit. "I&apos;m happy now. I was in a bad place before I met the boys"
"Yes, I cut myself. I felt like I had no control, but then I joined this band and they helped me be comfortable being me"
"Oh, wow. Um pardon me... I&apos;m just going to use the loo"